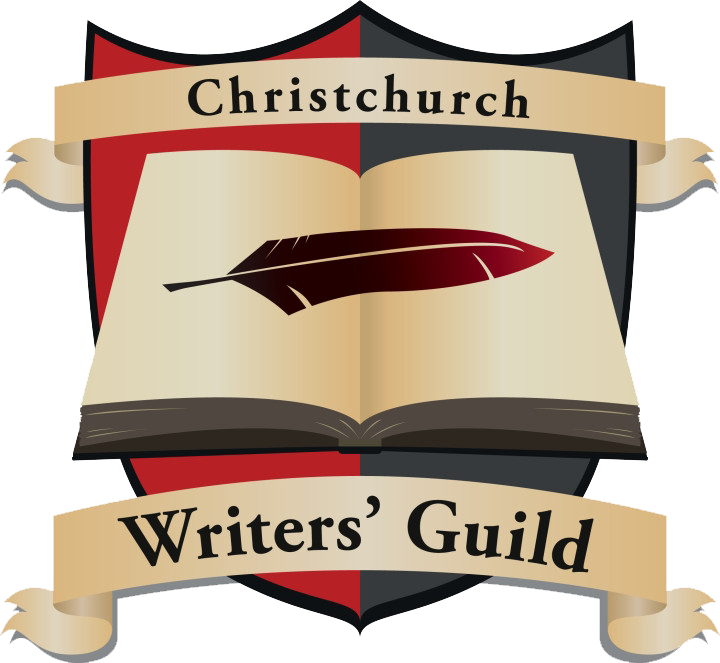 The Christchurch Writers Guild Incorporated (CWG) are a local group of writers, living in Christchurch, New Zealand. As an Incorporated Society, we are run by a Committee, which may consist of 3 – 7 Officers. and officially becoming a member of the Guild. PII collected might include your name, address, email address, website, IP address, and information regarding your request (such as your newsletter subscription and occupation, as pertaining to the writing industry). In addition, we use Google Analytics, which attempts to collect non-personal information, such as browser type (Firefox, Chrome, etc. ), browser version, and pages viewed. On this site, and as a member of the CWG, you will not be asked any information regarding credit/debit card details. If you wish to have your profile listed on our page, (ie: as one of “our authors”) then you are in complete control of the information you provide, and it may only be posted with your permission. These may be edited or removed at any time by request. If you contribute a blog post or undertake a guest interview, these may be removed or edited at the discretion of the webmaster. Update: The CWG Committee manage access to the CWG Google drive where Critique Group work is shared between Critique Group members. Work shared on this drive will not be read by or shared with any person or organization outside of the Critique Group without the express permission of the author, or in any way that compromises the privacy of other members of the group. If you wish to join a critique group, please send us an email detailing your interest, genre and other relevant details, and we will pass it onto one of our active groups for consideration. Only administrator-level associates of the CWG have access to your information on our server. We will not sell, trade, or rent your information to third parties, and we will not share your information with third parties for marketing purposes. We may pass your information to our third party service providers for the purposes of completing tasks and providing requested services to you on our behalf (for example, using an email list distribution service, such as MailChimp, to distribute newsletters and meeting reminders). However, when we use third party service providers, we disclose only the personal information that is necessary to deliver the service. We won’t release your information to any other third parties unless we are required to do so by law. As an Incorporated Society, under the Incorporated Societies Act 1908, we may be required to disclose the names and addresses of our members to the Register of Incorporated Societies. You can change your subscription preferences for either informative and/or marketing purposes at any time by clicking the links at the bottom of every message to subscribers or via our contact form requesting to have your information removed from our records. Our website contains many links to sites run by other organizations. This Policy applies only to our website, so we encourage you to read the privacy statements on the other websites you visit. Information shared with us will be transferred to the United States then to New Zealand, no matter the originating country. Our host provider is located in the United States, whereas the CWG are based in New Zealand. This Policy applies to all visitors, regardless of home country.